Posted by ronannarbor in Paris, Travel. In my many many (dozens) of trips to Paris over the years, I’ve managed to wander around most of the city and surroundings. Friends always marvel at the things I tend to find around town — after someone asked me about that again last night, I thought I’d write an entry on some truly amazing things you will find “off the beaten path” in Paris. One warning up front — you will want to google the hours of opening for most of these attractions, since they can be irregular. 1. Basilique St-Denis — Not to be missed, the crypt of the basilica is the “cemetery” for almost every French Royal dating back to, well, forever. 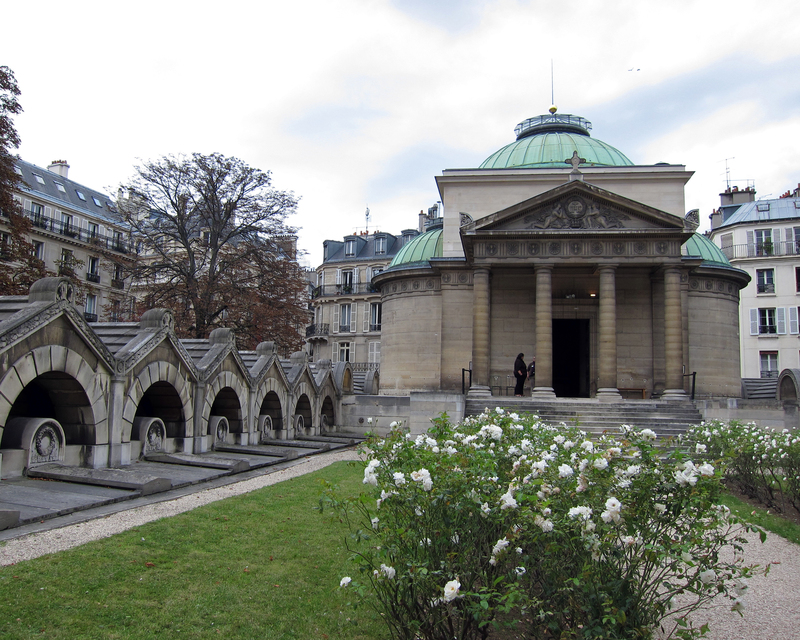 The upper level has statues and memorials to them, while the crypt contains the mass grave for over 800 royals and their families, and a separate area has Louis XVI, Marie Antoinette, and Louis XVIII. Warning — this is a long 45 minute metro ride making dozens of local stops until you get to St-Denis. 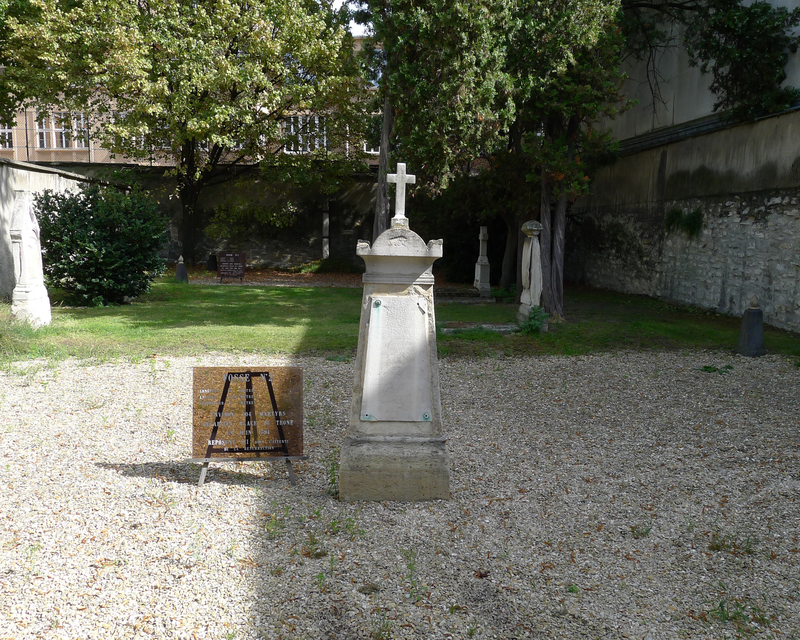 Go directly to and from the basilica, as the area is seedy (and has been for over 900 years). 2. 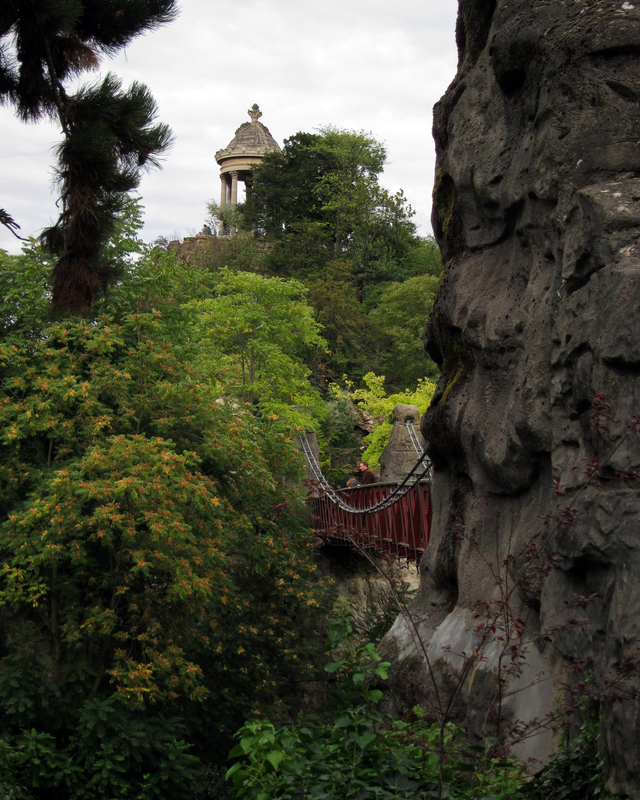 Buttes-Chaumont — a simply stunning park built in what was once an old hillside Paris quarry — bring a picnic, sit on the hillside, and watch humanity pass by. Very few tourists venture here, so it’s a bit of a Parisian secret destination. There’s plenty of follies, a suspended bridge, even a castle in the middle! It will take your breath away. 3. 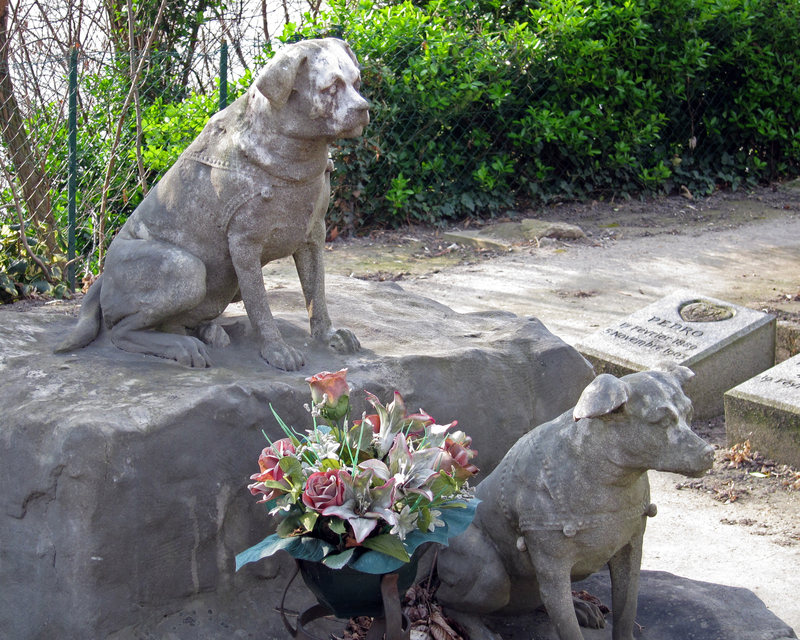 Cimetiere des Chiens — Just on the northern edge of Pont de Clichy, this is the world’s first pet cemetery. Once on its own island, it is now landlocked. Its not huge, and its filled with wandering feral cats, but its peaceful and beautiful. Headstones range from the heartbreaking (“to my dear cat, my closest friend in life”) to the famous (Rin Tin Tin) to the ridiculous — but its a wonderful place to stroll and relax…and chances are you will be the only person there. 4. Cimetiere Picpus — here’s one that should be in every single guidebook everywhere, and is basically not listed in any of them, and which Parisians don’t even know exists — just south of Place de la Nation, this is the site of two mass burial graves of over a thousand victims of the guillotine in the French Revolution. A novice in the adjoining nunnery saw tumbrils arrive at night to dump the bodies, and eventually told families of the victims who bought the land and created a beautiful park and burial ground. There’s also a small chapel with the names of all the buried victims engraved. Its a sobering and very quiet place off the beaten path. 5. Chapelle Expiatoire — while we’re on the subject of the French Revolution, this is a beautiful chapel built in a small park just north of La Madeleine atop the location of Marie Antoinette and Louis XVI’s original burial ground after the revolution. Its also a mass burial ground though there are no signs remaining of it far below the structure. Some consider this the most beautiful monument in Paris. Its in a lovely quiet park. Note that the interior with its monuments is only open Fri – Sun and only in the afternoons. You won’t find this in almost any guidebooks, but it has a dedicated local following. 6. 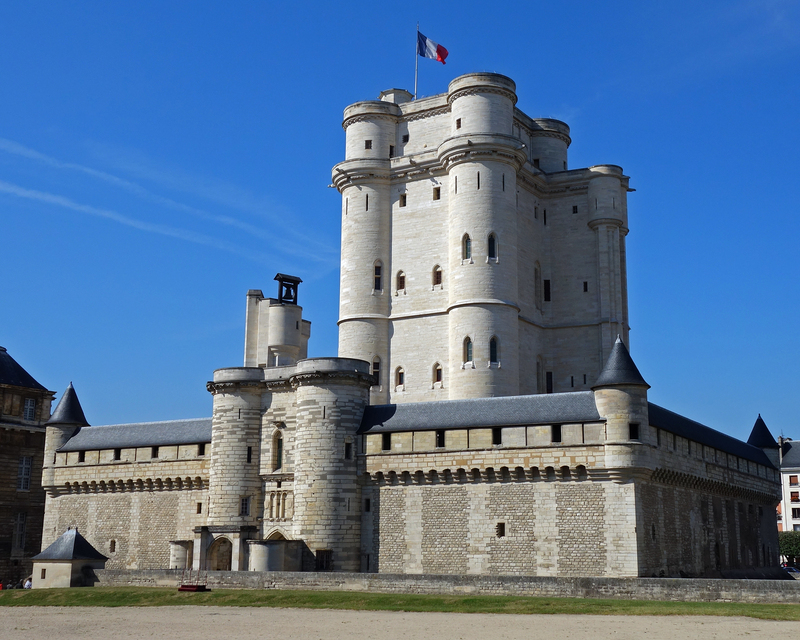 Chateau de Vincennes — On the eastern border of the peripherique, this is a beautifully restored 13th century castle and donjon once used by royalty. 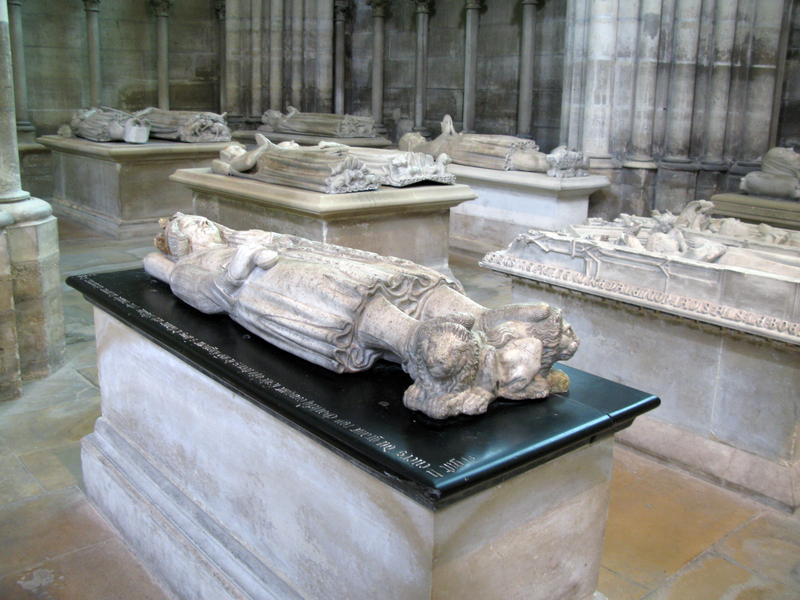 It also holds the distinction of being the location that Henry V spent his last days in Paris, and were he was parboiled in the kitchen before his body was transported back to London. You can visit both the restored bedroom where he died of dysentery, and the kitchen itself. Its all surrounded by a (now empty) very deep moat, and you cross a (now stone) drawbridge to enter the complex. To the south is the more recent military barracks that were added in the 1700’s and a chapel with stunning stained glass windows — be sure to climb to the balcony for a great view of things, including close-up shots of gargoyles on the stone columns. 7. 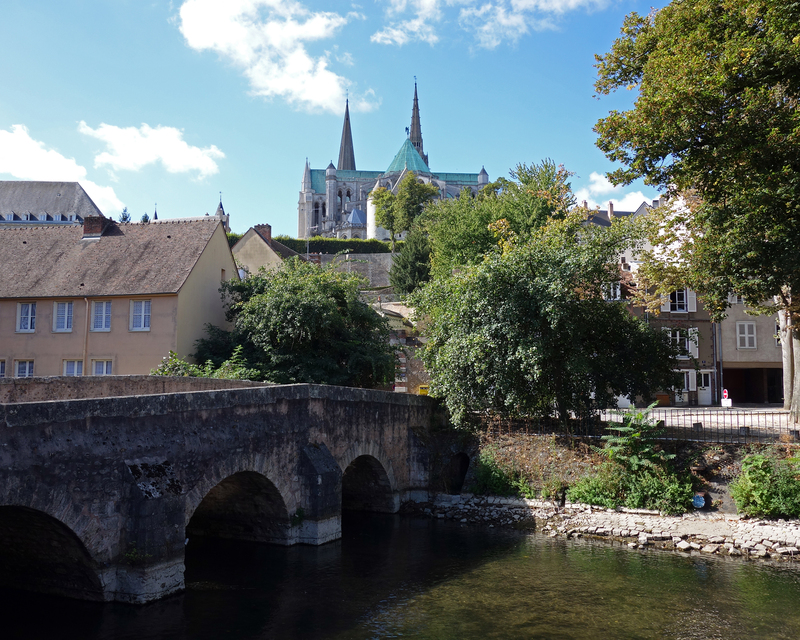 Chartres — skip Versailles and head to medieval Chartres a bit further west — The train stops smack in the middle of town. Start at the gorgeous cathedral with its stained glass, woodwork, and labyrinth on the floor — then head through the park in the back and down the stone steps into the medieval village of Chartres — wander along the Eure river on the rue de la Tannerie, grab lunch at one of the shops along the way and sit by one of the many picture perfect nooks and crannies along the way, and then wander back to the central cathedral area. Chartres also holds the distinction of having very little WWII damage, so what you are seeing here is real, not restored. 8. Le Pere Lachaise cemetery — this is the biggest and most beautiful of Paris’s cemeteries — and its a virtual village of the dead — with its steep hillsides, cobble-stoned steps, and many many celebs and historical residents of Paris buried here — Jim Morrison, Oscar Wilde, Edith Piaf, Chopin, Gertrude Stein, Alice B Toklas, Proust, etc…but none more romantic than the dual grave of Abelard and Heloise (and if you don’t know who they are, you should be doing the normal tourist stuff, not the “off the beaten path” touring plan). 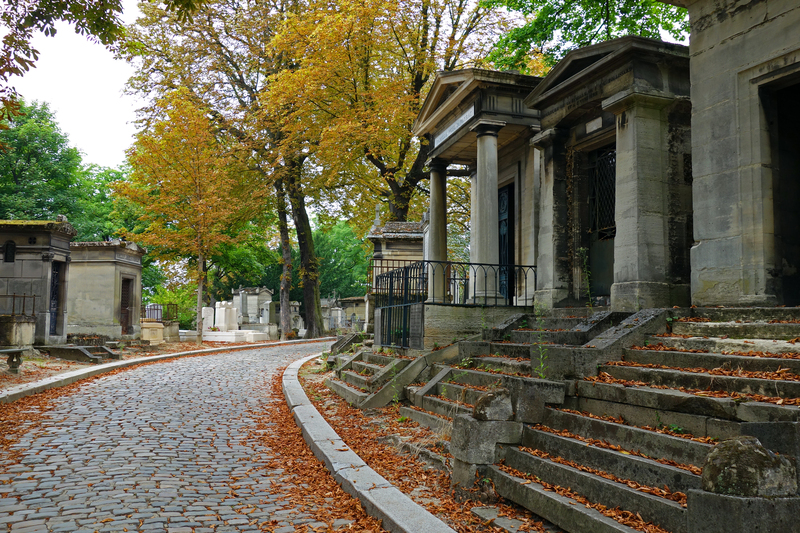 Be sure to either print up a cemetery map before you leave, or purchase a map at one of the corner newsstands when you get off the bus or Metro. There are no maps inside the cemetery itself and you can be hopelessly lost here for hours without one. One of my favorite areas here is in the south east corner, where monuments are dedicated to the victims of the holocaust. 9. 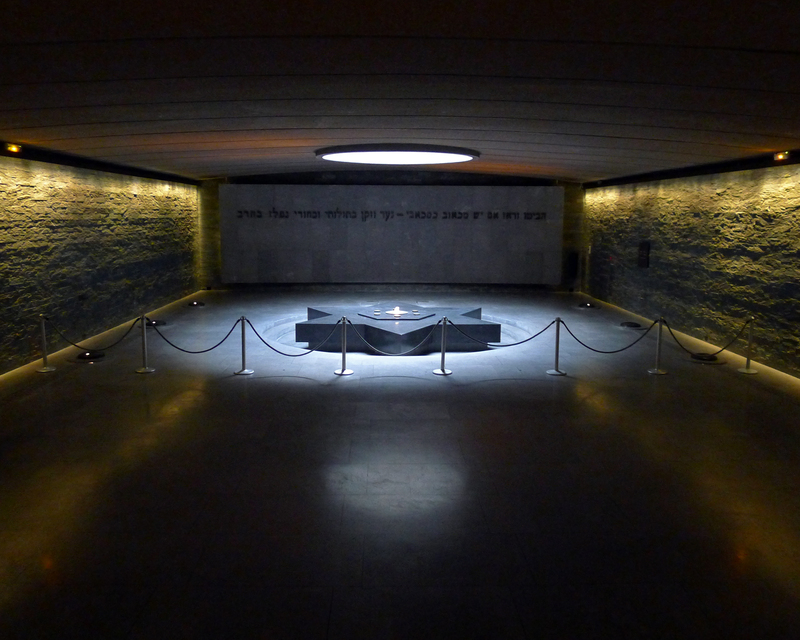 Memorial de la Shoah — the holocaust memorial and museum. From its creepy entrance, to its creepy conclusion (thousand of photos of children deported) this is a truly stirring memorial and museum to the victims of the holocaust. It really drives it home when looking at the photos, personal belongings, and reading the stories of survivors as well as those who did not survive and recognizing the exact places you have just walked on the street outside — how many people taking the RER from CDG to Paris know that Drancy/La Bourget train station that you pass was the original debarkation point for the trains headed to the death camps — ah, changes the way you look at that now, doesn’t it!….DO NOT miss this and leave plenty of time for contemplation at the eternal flame, or any of the overwhelming displays on the floors above. By the way, once you have visited, you will also become aware of the thousands of plaques on the buildings around Paris (especially the Marais and the eastern side of Paris) that indicate a home from which a Jewish person was sent to a concentration camp.